Majestic is a town home community in Lehigh Acres with attached two car garage, 20,000 Square foot Club house with state-of-the-art fitness center. Golf memberships, and heated community pool. 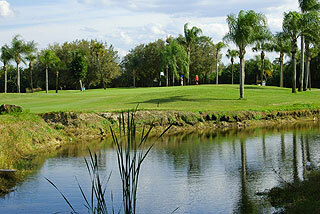 Please contact me to get more information for buying homes in the Majestic Golf Community of Lehigh Acres.